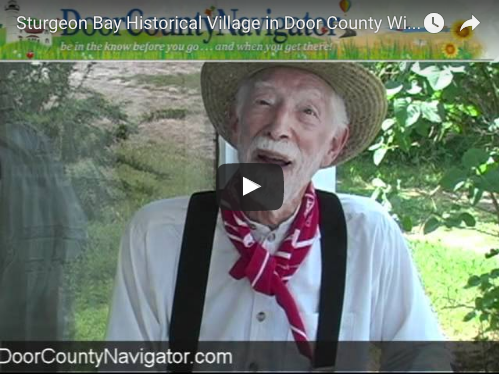 Historical Village in Sturgeon Bay recreated by the Door County Historical Society using vintage buildings. Store, school, church blacksmith shop, homes. Log house of Warren Family.Go tohttp://www.doorcountynavigator.com to find other interesting places to visit in Door County Wisconsin.